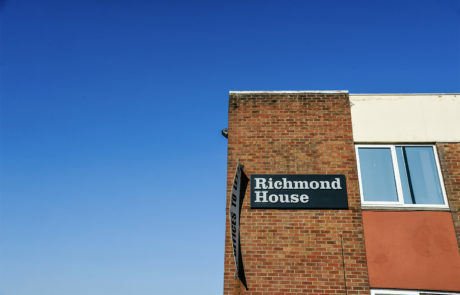 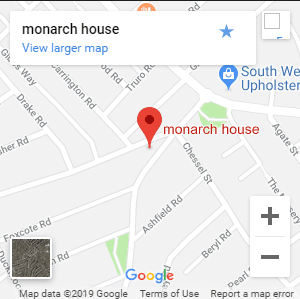 Richmond House is located just 1 minute off Junction 18 of the M5. 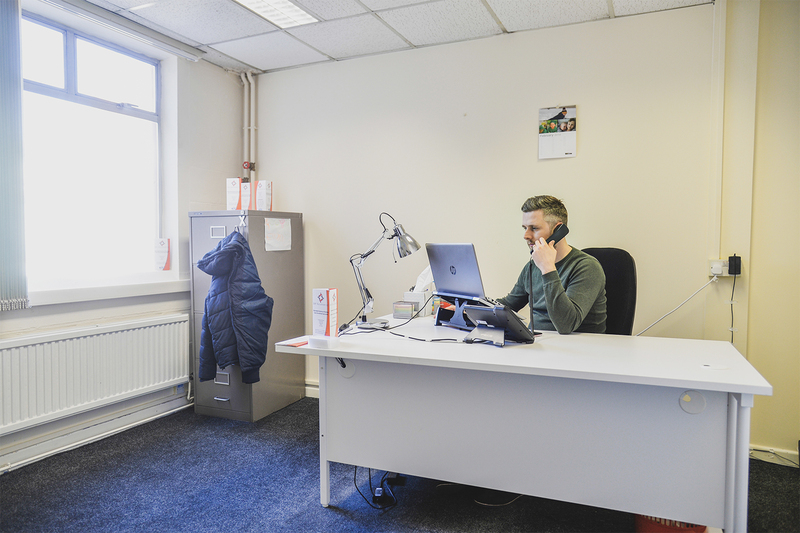 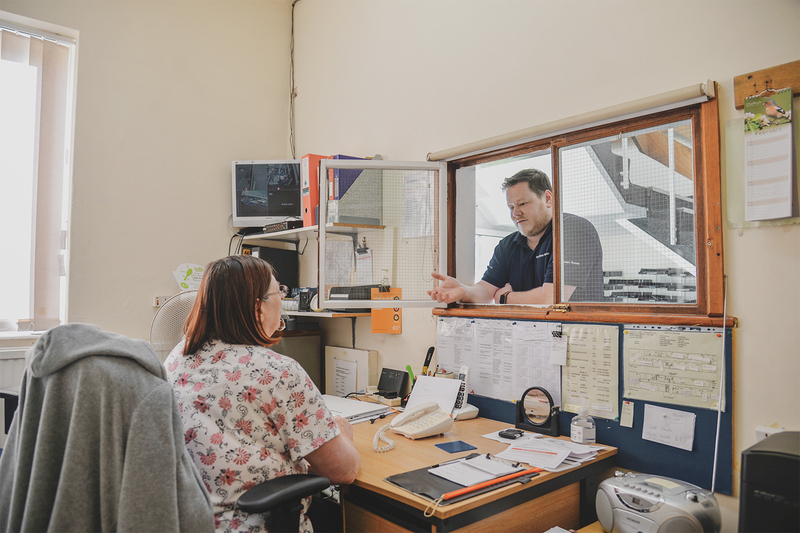 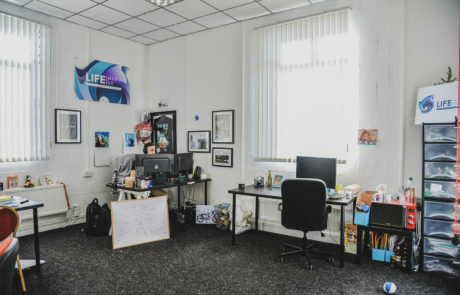 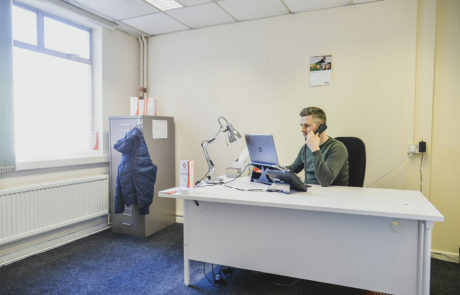 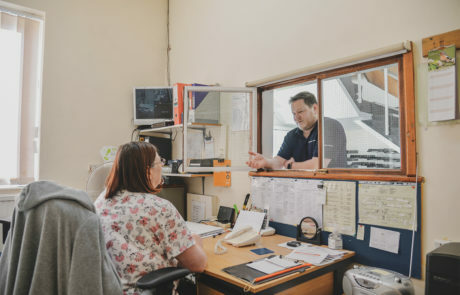 With great access around Bristol and the rest of the country, this office centre is perfect for companies that need to travel. 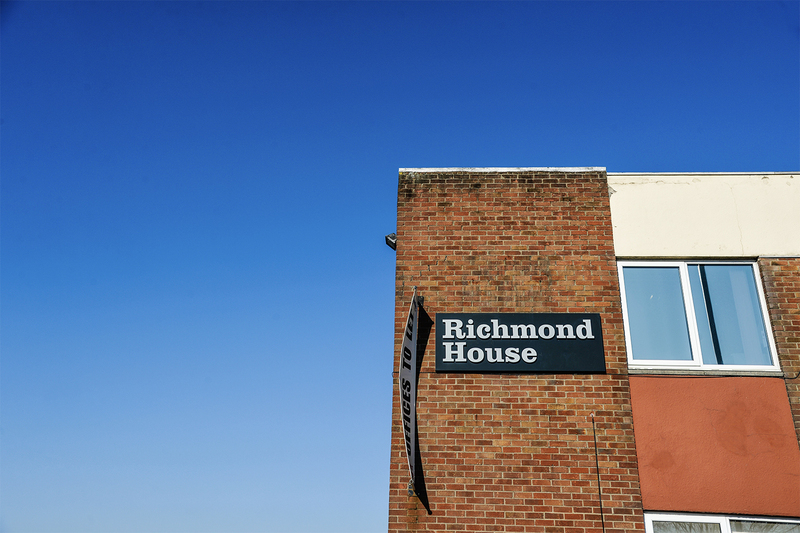 Offices starting at £60 per week all inclusive and going up to large suits catering for up larger companies.